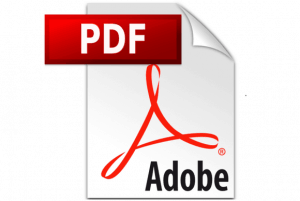 Here is our extensive Clark forklift service manual library (PDF formats) that includes the forklift repair and parts documentation and service instructions that you need for your warehouse or forklift-supported operation. Also access below the Clark forklift parts manual you need. 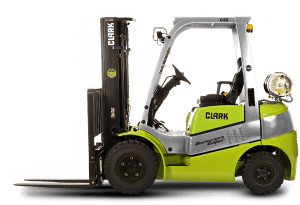 These complete Clark forklift service manuals contain information you need for your Clark materials handling equipment, as provided by the manufacturer.